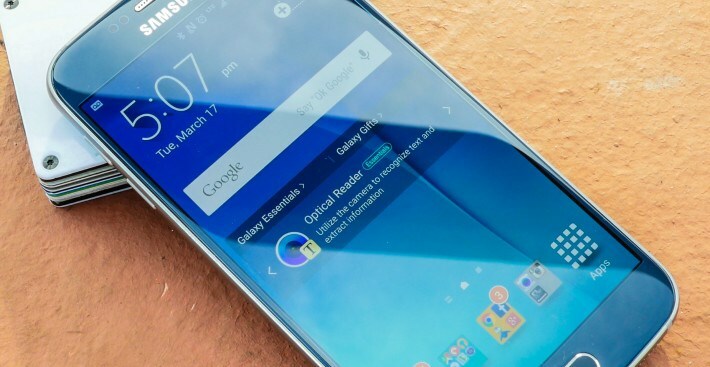 Introducing at Galactic Speed the Clinical Samsung Galaxy S6 Screen Repair. 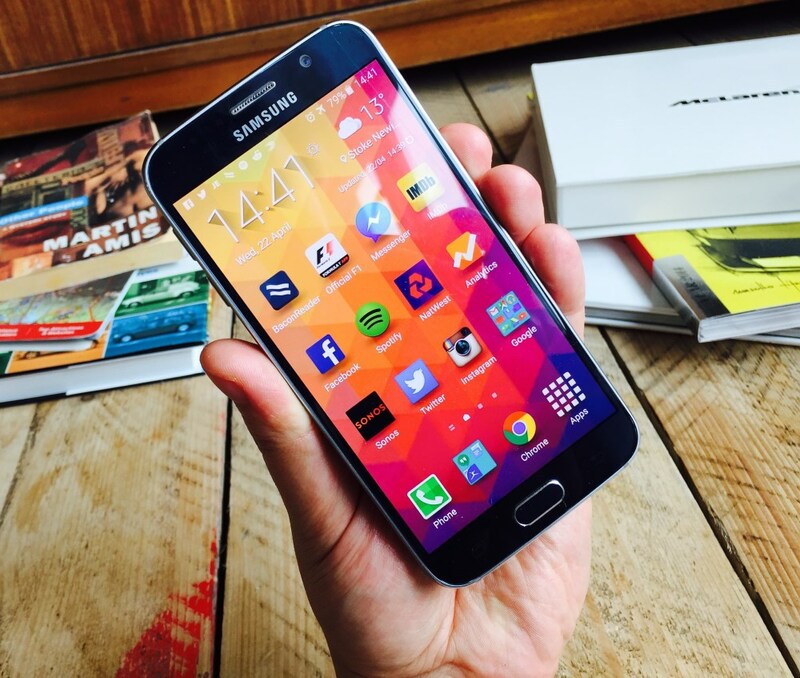 The Samsung Galaxy S6 has a new sleeker design; it comes with an aluminum bezel and black glass casing. If the back casing becomes cracked, it is more prone to dust and water damage. The touch screen contains a specialist sensor, which requires extra special care during repairs. Even though your screen may not have a deep crack this can alter the contrast as well as cause colored lines to appear. Here at iPhone Repair Leeds we have highly specialised staff who can carry out these repairs without an appointment. We are the largest independent store in Leeds offering out-of-warranty repair for the complete Samsung range. We provide an instant screen replacement service for the Samsung Galaxy S6 and the finely crafted Galaxy S6 Edge. Our renowned technicians will not remove delete or update your software in any way ensuring you will be keeping 100% of your person data. We carry all Samsung Original Parts in stock (Part number available on request) and offer a walk-in service backed by a solid 12 months warranty. We have our own free car parking facility for all our customers travelling by car. Our engineers are also available on premisses to repair any hardware damage that may occur such as the on off button not working or if your speakers are damaged by dropping your phone. Water damage is a common fault with any phone and is most of time voids your warranty with you phone company. Our specialist staff will diagnose and repair the problem within a limited time and at a competitive price.